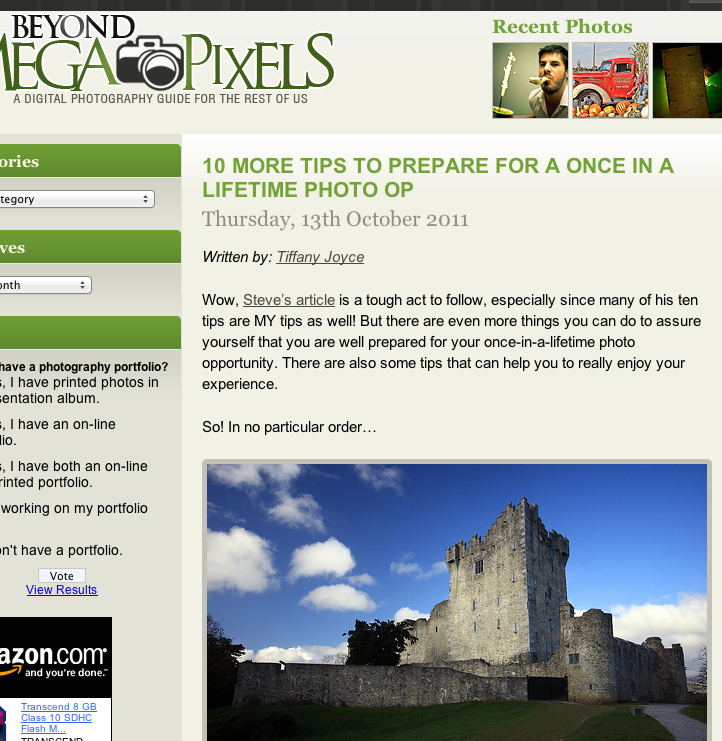 10 + 10 tips to Prepare for Once in a lifetime Photo op. Attached to this post you’ll find two links to other blogs that talks about how you can prepare for taking those shots that you have waited for. Very good tips! Thank you for posting! Thanks! Hope you can use some of it! Thanks for the link! Always good to read things like that, so thank you!